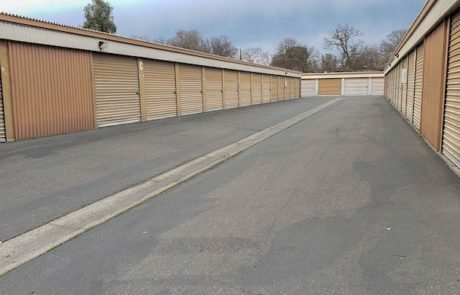 When you are looking for storage in Redding, CA, you do not need to look further than East Cypress Storage. 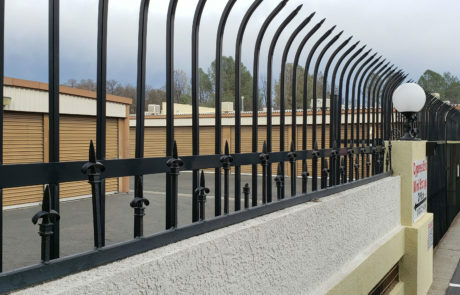 We have become one of the leading self storage centers in the Redding, CA area by offering some of the best storage units available. Whether you are a college student needing to store things for summer break, a business with excess product, or a family moving to a new location, we have the self storage unit for you! From temporary storage to long term, a truck bed or truck full of belongings, we will personally work with you to find the most affordable, yet spacious unit. 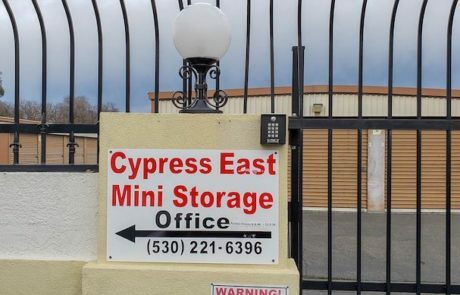 East Cypress Storage has a large variety of small, medium, and large storage units, all of which are safe from public access. Our professional staff is available to assist and to provide helpful advice if you have any questions. 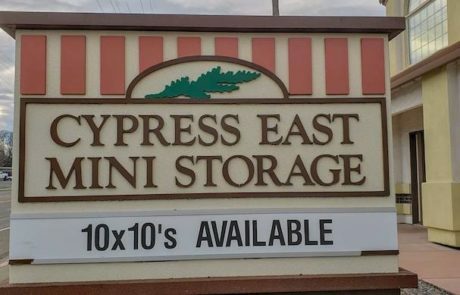 East Cypress Storage always puts our customers first, so if anything is missing from your self storage experience, we will endeavor to meet each and every need you have. 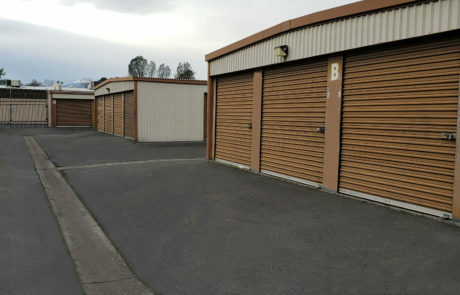 Give us a call today, and let us help you find the storage unit that is right for you and your belongings. Disc locks are the most popular self-storage locks, as they are resiliently strike-proof. 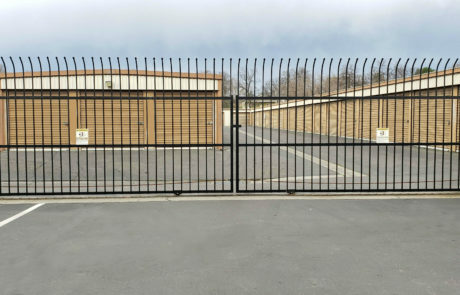 They have a thick built shackle that fits tightly around your storage unit door latch, making it difficult for anyone to jam bolt-cutters into the lock. Thieves would be forced to smash a disc lock, but even in that case the disc lock’s body is thicker than that of the padlock. Best of all we provide you with a FREE disc lock & keys so you don’t have to worrying about buying one. We Know You Have Other Choices so We Thank You for Choosing Us!